Can I Invite Girls To My Hens Night But Not To My Wedding? Our Wedding Date Blog > Wedding Etiquette – Can I Invite Girls To My Hens Night But Not To My Wedding? Wedding Etiquette – Can I Invite Girls To My Hens Night But Not To My Wedding? Your hens night is all about spending a night out with your bridesmaids and close girlfriends. When doing your invite list for your hens night you normally start with a list of those ladies attending the wedding to whom you are close. You want to share your night with the women who have played an important part in your life. But, there may be other women who you won’t be inviting to the wedding who you want to come along to your hens night. They may be friends from work, new friends or your girlfriend’s friends, who you just can’t invite to the wedding because of budget or venue size limitations. Many brides to be wonder if it is rude to invite friends to their hens night but not the wedding. Most people understand that weddings are expensive. Hens nights are the perfect solution for all those acquaintances that aren’t your besties but you would like them to be involved somehow. It is all about pitching the invite honestly and doing it in person so that they can see you’re sincere and don’t mean to offend. Have you ever attended a hens night but not been invited to the wedding? Were you offended or did you understand the Bride’s reasons? Please let us know below. This is a tricky line to tread. 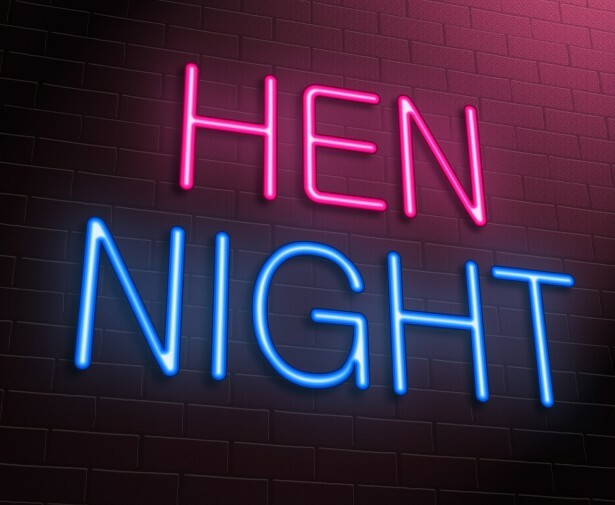 Surely, if somebody is important enough for you to spend a hen’s night with, they are important enough to be in a wedding. Or at least invited to the reception.